It didn’t take me long to fall in love with this place. 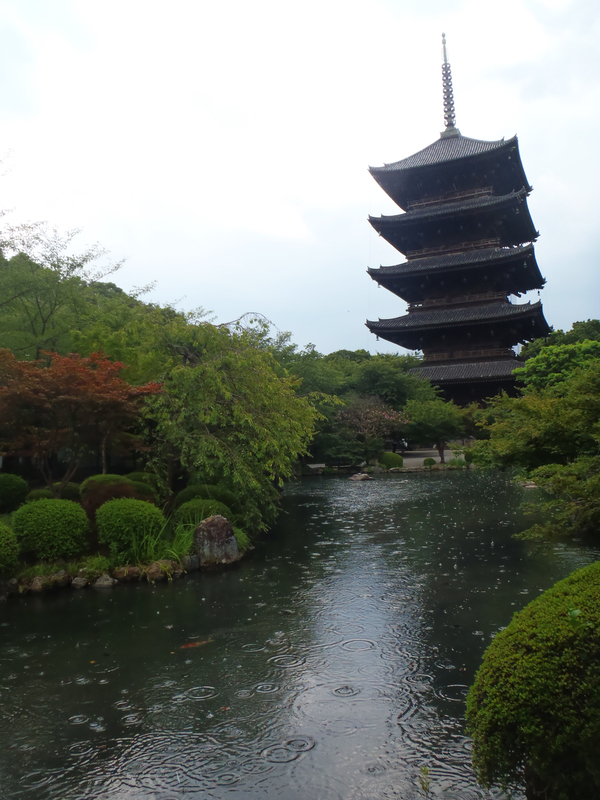 Despite being dropped off on the side of a highway and the resulting 6km walk in 100-degree heat to our hotel, Kyoto quickly charmed me with its beautiful mix of the traditional and the modern, the old and the new, and its graceful blending of outside influences with Japanese culture. Dinner on our first night in the city was a delightful experience. Amanda and I were joined by Kevin, another American that she had met, one of her fellow conference attendees. Adding someone else who spoke fluent English to our duo was a refreshing change in dynamic, and we enjoyed getting to know each other and engaging in a different set of conversation topics than what has become the comfortable norm. The food was delicious—a plate of various fried things on skewers, steamed veggies with an unknown-but-delectable dipping sauce, and a jellyfish and cucumber salad, which was surprisingly good. We walked out into the warm rain with full bellies and an appetite for some good beer, which we found at Tadg’s Irish Pub. Tadg McLoughlin is a transplant from Limerick, Ireland, and he runs the pub with his wife, Mika. They are both incredibly nice, friendly, and funny people, and we right away felt welcome and at home. 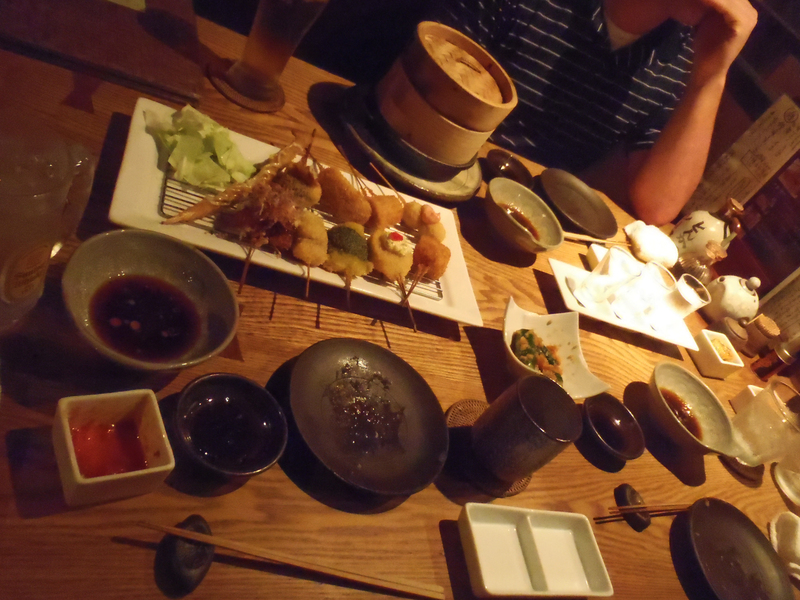 We pored over the craft beer list, which included quite a few Japanese offerings, as well as several familiar American brews, which we all agreed were off-limits for the evening. 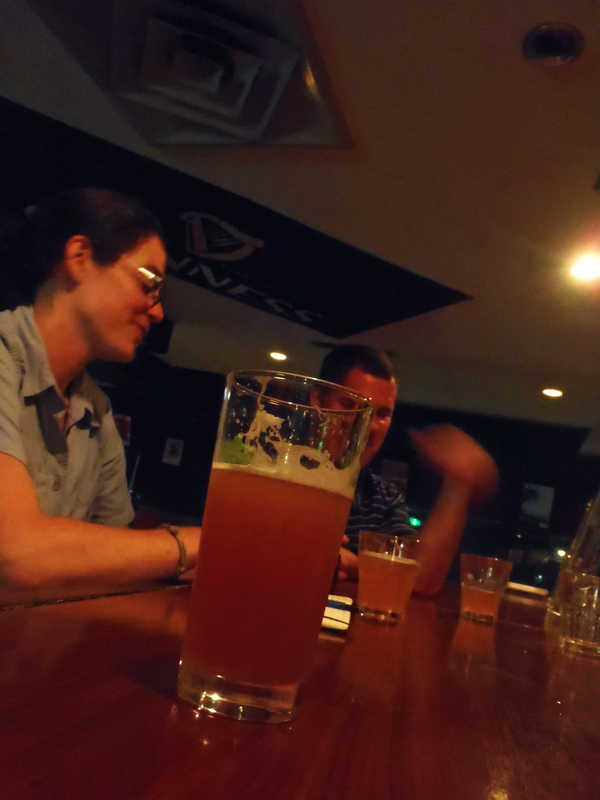 The results were good, my beer-snobbery satisfied with the first sip of Amber Ale. When I asked Mika what her opinion was on my next potential drink, the Baird’s Suruga Bay IPA, her response was, “Suruga Bay is beautiful.” And it was pretty beautiful—perhaps nothing too special by American IPA standards, but most definitely a quality, hoppy beer that, if I lived in Japan, would be my solid go-to. 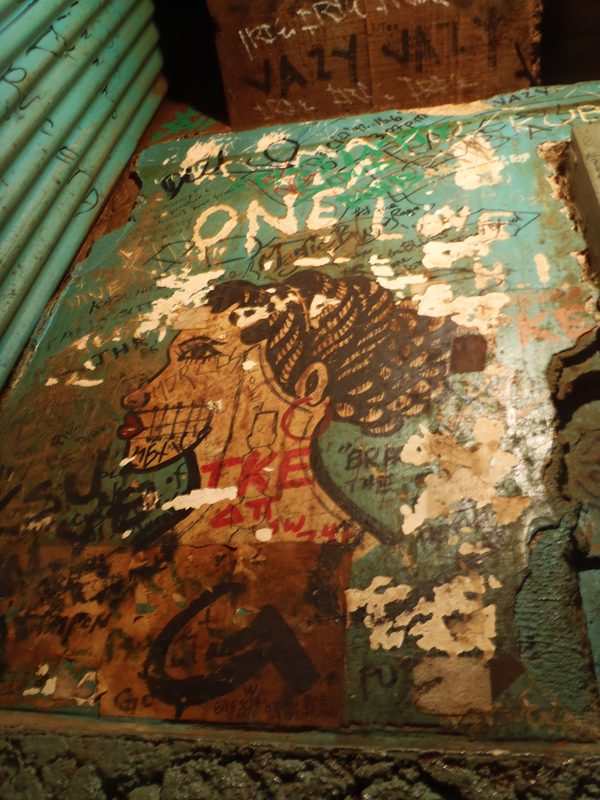 Tadg’s was followed by a Jamaican reggae bar that we randomly stumbled into and probably could not find again if it weren’t for the fact that I later found it on the Internet. We drank mojitos and pina coladas to the tunes of Bob Marley and sat on a couch in a tiny room amongst other foreigners and a couple Japanese who wanted to practice their English on us, before calling it a night. We were supposed to be there a half hour before the English tour was due to start, which I thought was quite odd, until we got there and went through the application process to go on the tour. Yes, there is an application process. It sort of felt like we were applying for citizenship instead of taking a one-hour stroll around the palace grounds, but we finally got through it and proceeded to walk around with 50 other foreigners and take lots of pictures of lots of very old buildings, many of which all looked pretty similar. 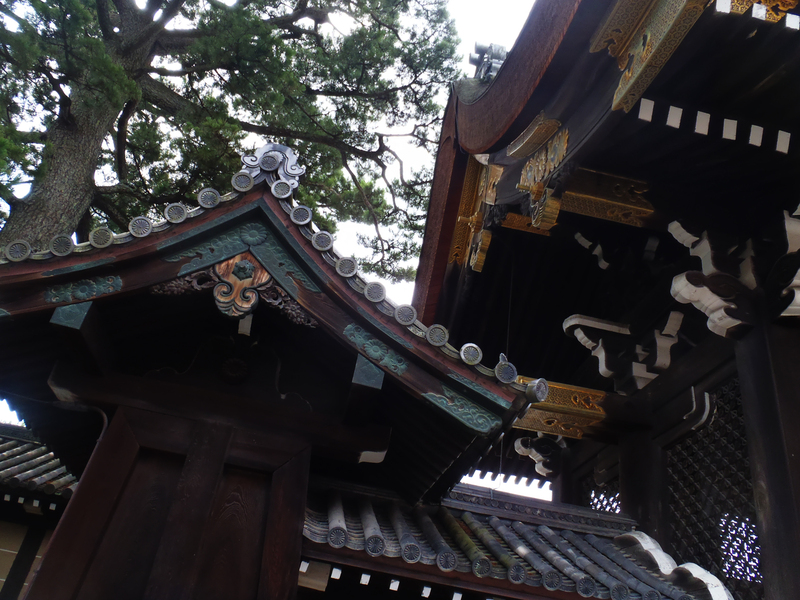 Fancy roofs at the Palace. Another part of the Palace. 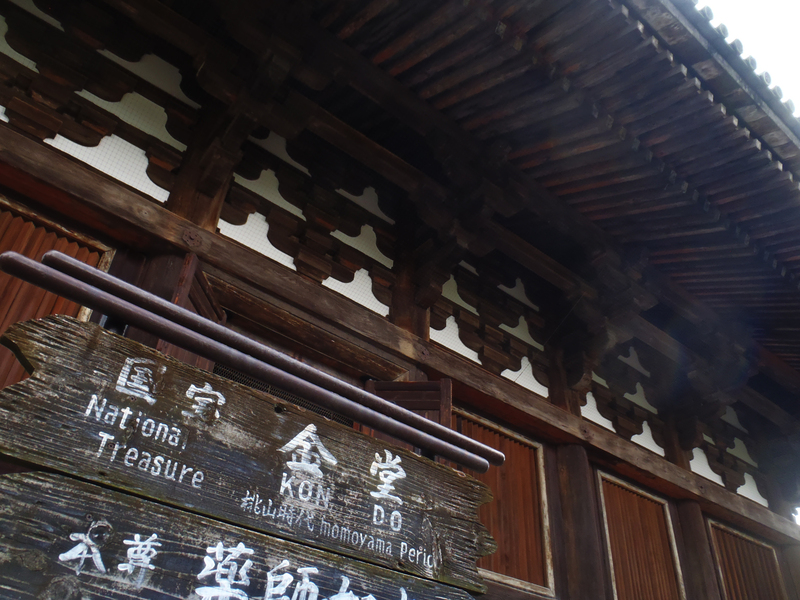 I took off alone for the rest of the day, wandering down empty back alleys that smelled of incense and soy sauce, past immaculately-kept shrines and run-down buildings that emanated their own unique rugged beauty. I walked down multiple streets lined entirely with nightclubs, deserted in the daytime but undoubtedly transformed at night into party central. 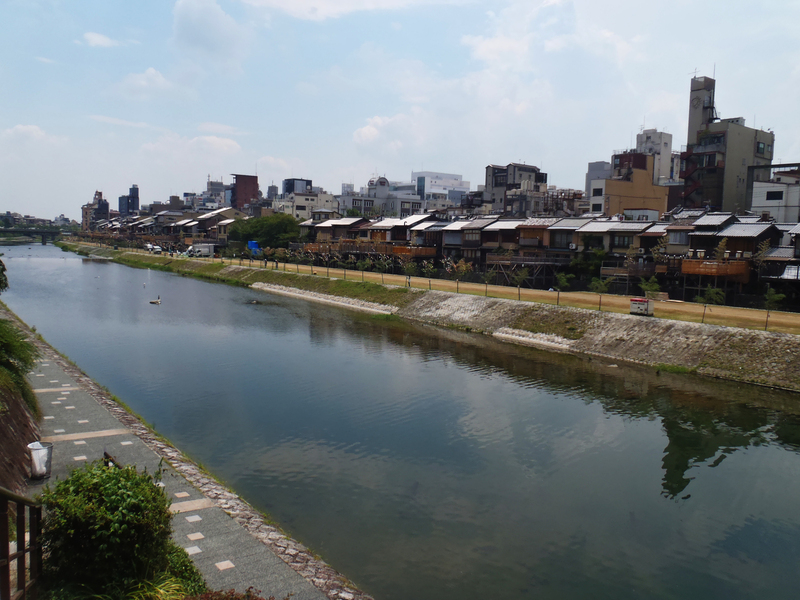 My journey took me to the Kamogawa River, which I walked along for a while and enjoyed brief moments of shade before veering off to check out some of the nearby Buddhist temples—the Shoren-in and Choin-in. 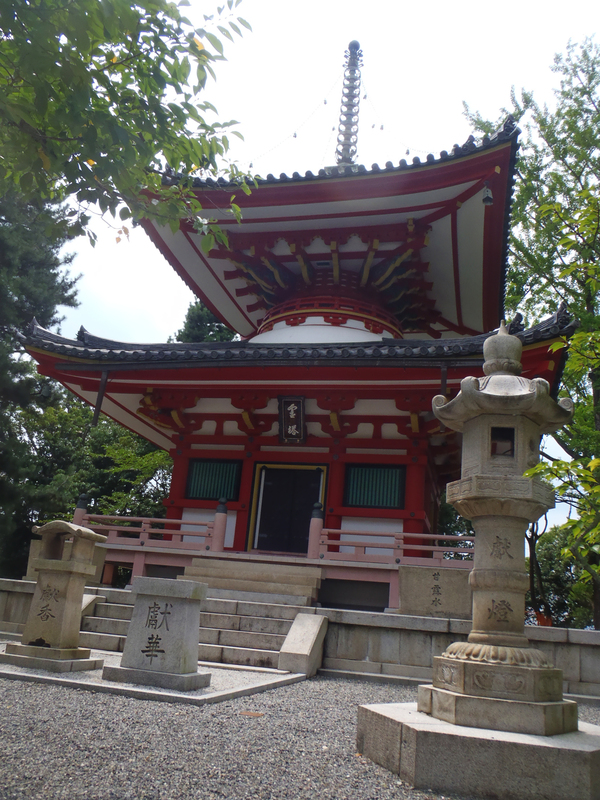 Part of the Shoren-in temple. 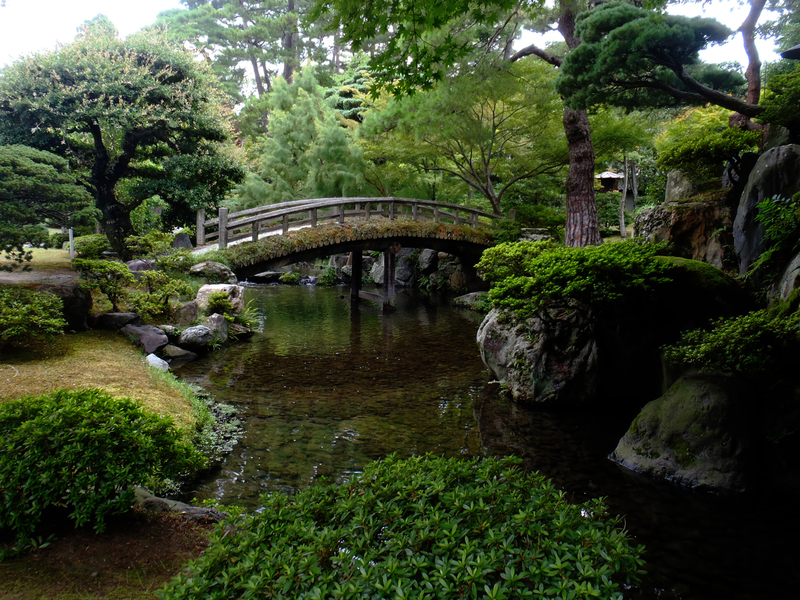 Another part of the Shoren-in. 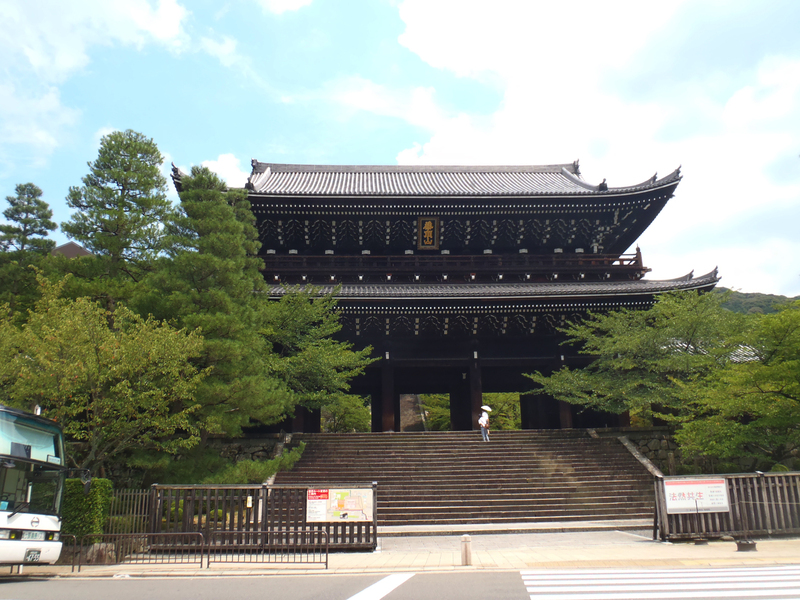 I learned that the big temples are not buildings, but entire complexes. 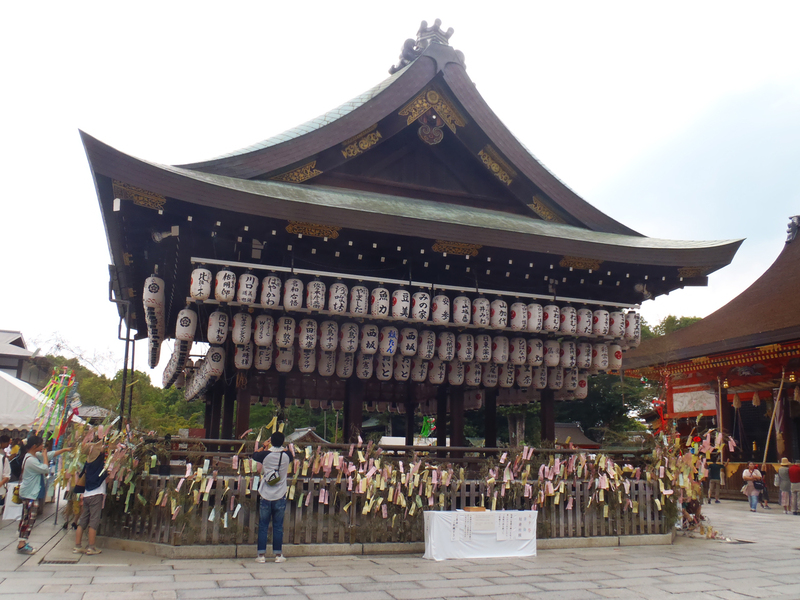 Kyoto is famous for such temples, as because of its historical value, the city was purposely never bombed during World War II and kept off the list of atomic bomb target cities. 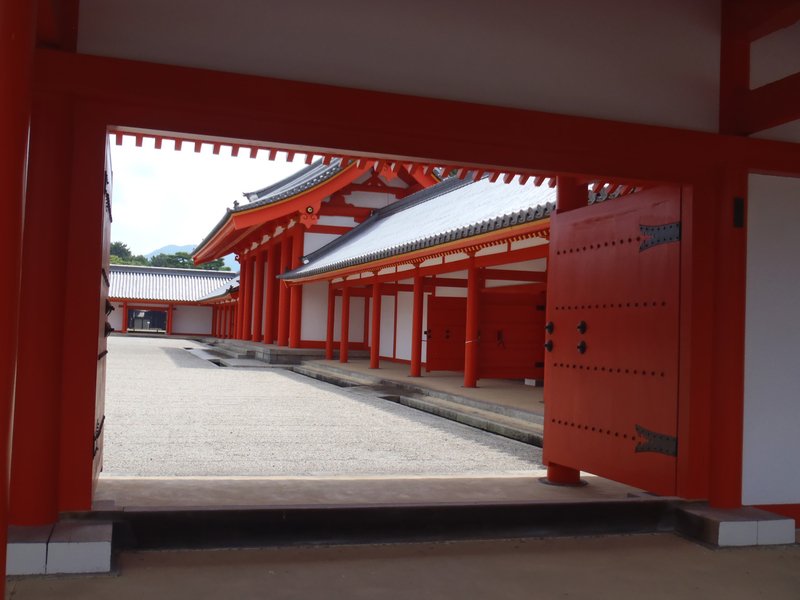 Apparently, there are about 1,600 temples in Kyoto—some of them massive and major tourist attractions, but many of them very small and understated, and often only happened upon by accident. 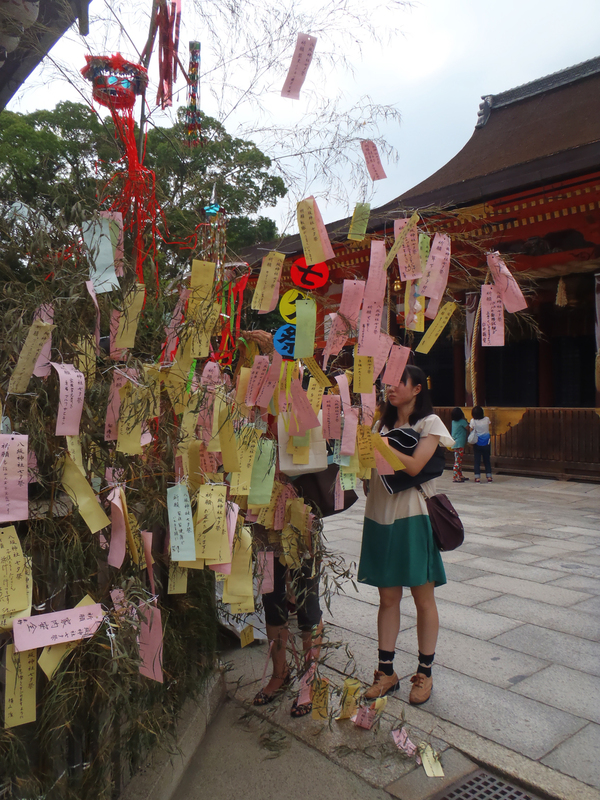 The pieces of paper all have wishes written on them, part of a Japanese holiday called Tanabata. So many “National Treasures” here. 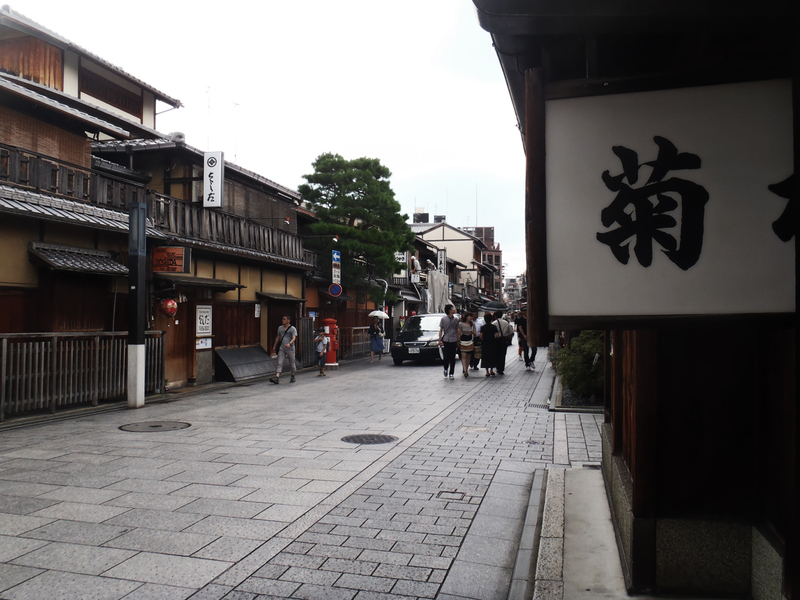 My stroll through temple grounds led me to Gion, a district of Kyoto that is famous for Geishas. I didn’t see any, but the streets were small and quaint and enjoyable. Emerging onto Shijo-dori Street, I was met with the complete opposite—a shopaholics dream, with tall, modern storefronts of every major company lining the wide, four-lane thruway, and perfumed mist spraying out of many a store window. Though there are few things I would rather do less than shop, it was still an interesting array of new sights and sounds adding variety to the rich tapestry of experiences of the day, contrasting with the ancient temples and quiet off-the-beaten-path streets I had found myself on only minutes before. 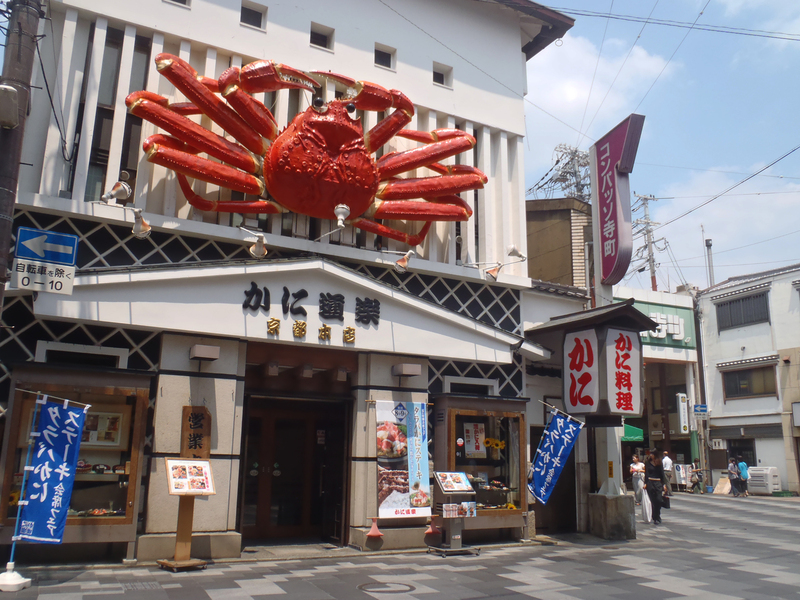 Strange street sightings—like a giant crab. My feet were growing tired of walking on pavement, so I made my way to a bus stop, where an old man and another passerby were very eager to help me figure out which bus I needed to take. I already knew exactly what I was doing, but I didn’t have to heart to tell them that when they were so happy to help, so I nodded and thanked them both, warmed by their kindness. Contrary to what typically may be expected, it seems that people here are generally more friendly (at least towards Westerners) than in the smaller city where we have been spending all our time when not in the mountains. I feel less lonely here, in the bustling city streets where I blend in as just another person, than I do walking around Matsumoto, or even hiking in the mountains. I’m not being stared at, I don’t feel like I am on display, and for the first time this summer, I don’t feel out of place, even though normally, I would much rather be in the woods than in the city. 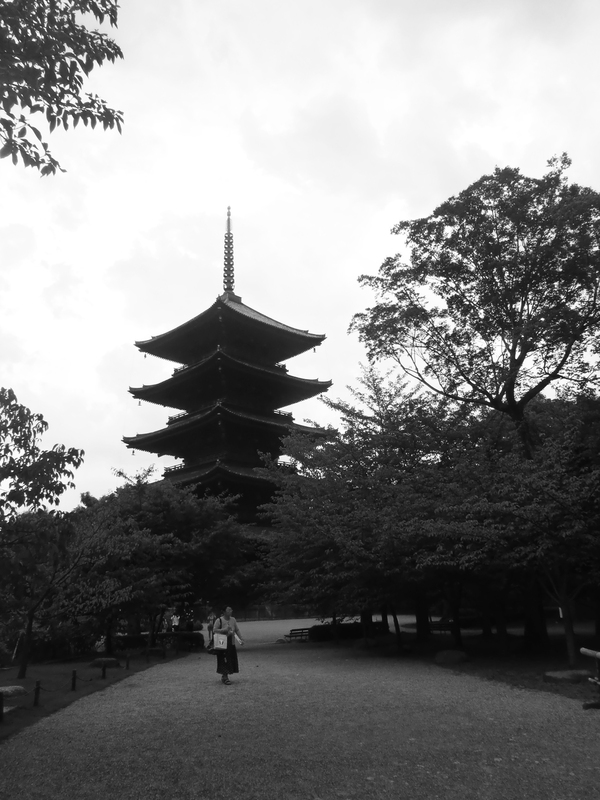 I got off the bus at the Toji Temple, which boasts a five-story pagoda that is a famous symbol of Kyoto. The temple grounds were pleasantly empty, and I enjoyed admiring the ancient architecture without the usual crowds that come with tourist attractions. As I began walking back to the bus stop, dark clouds rolled in overhead, suddenly unleashing torrents of rain, wind, and thunder. 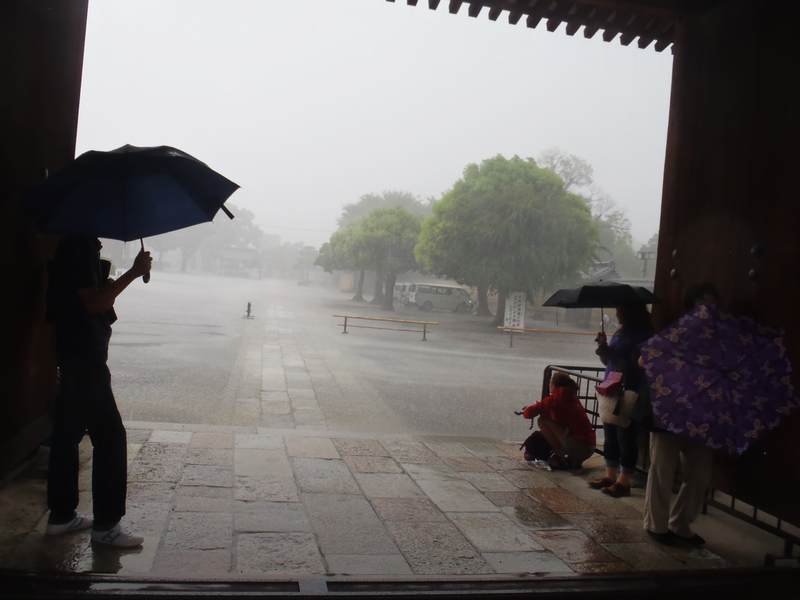 I dashed to the closest shelter I could find, under the covered gate to the temple area. Shortly, I was joined by other passersby wanting to escape the downpour, and soon there was a small group of us watching as deep puddles formed in the streets. The storm lasted at least a half hour or more, but eventually the rain died down to a drizzle and we all emerged out from under the roof and parted ways. 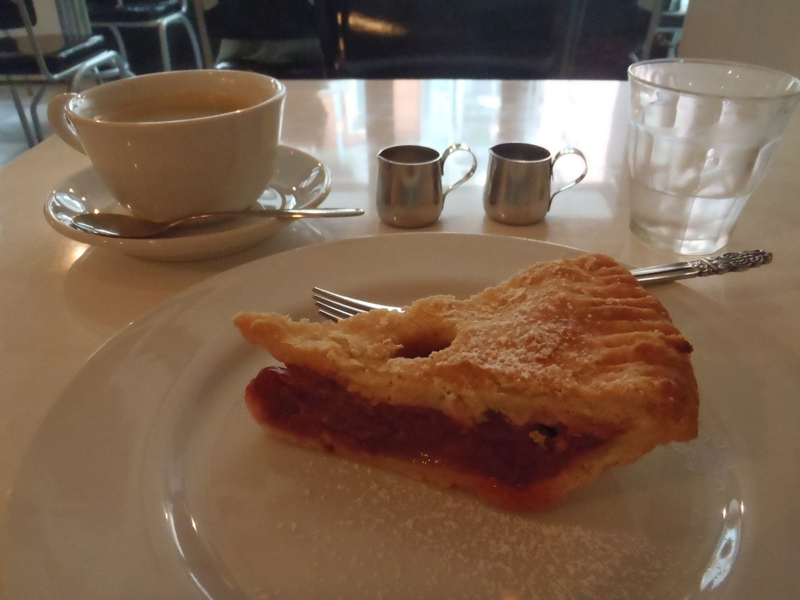 Still drenched, I slowly made my way back to the hotel, stopping along the way to indulge in a very un-Japanese slice of cherry pie at a cute little bakery, satisfied with my day of urban discovery. This is the first time I’ve used a fork in over a month. Great photos. Sounds like an amazing adventure! 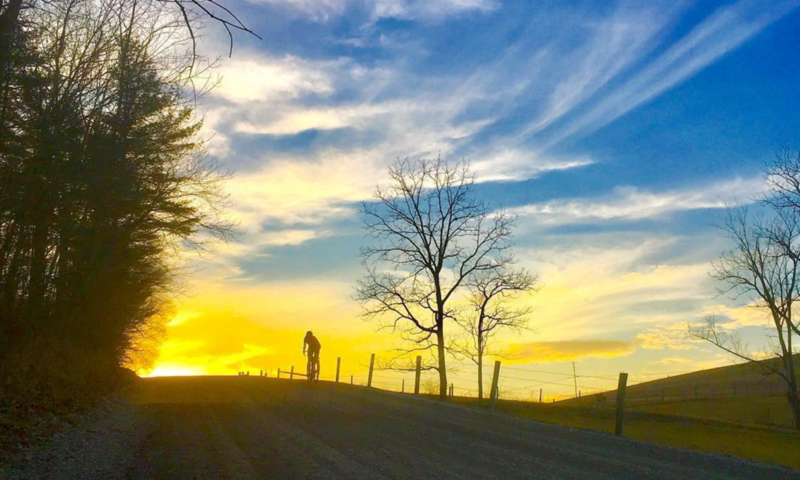 Previous PostPrevious Tales from swallow mountain. Next PostNext The train ride to Narnia.